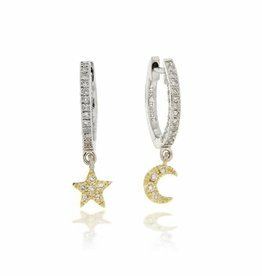 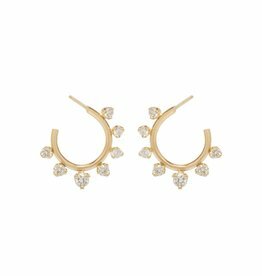 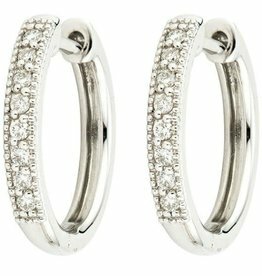 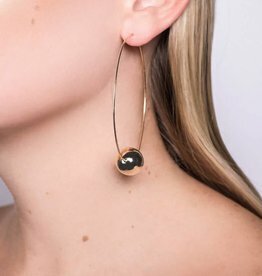 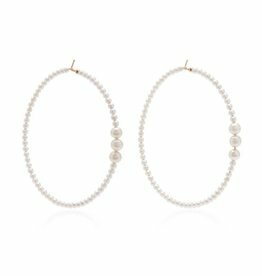 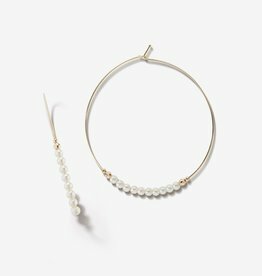 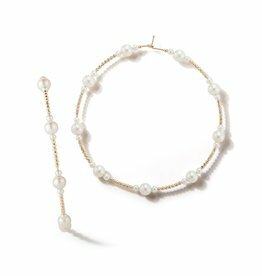 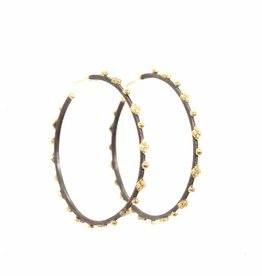 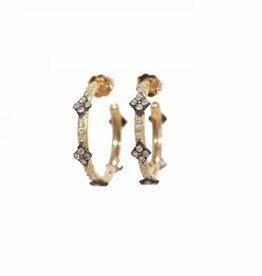 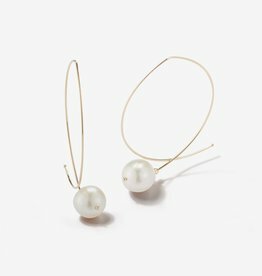 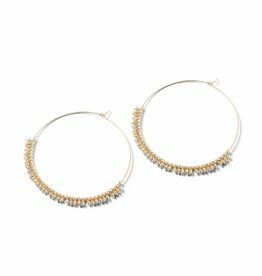 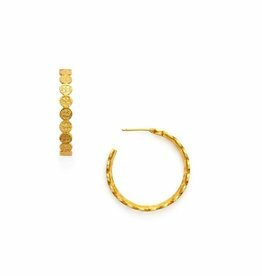 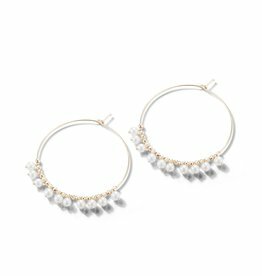 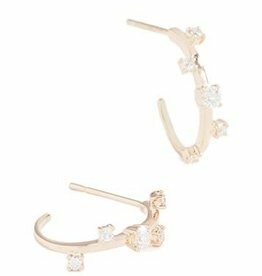 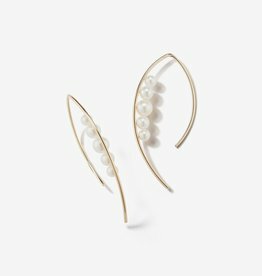 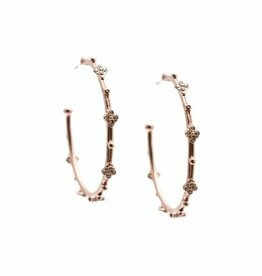 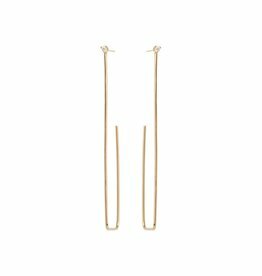 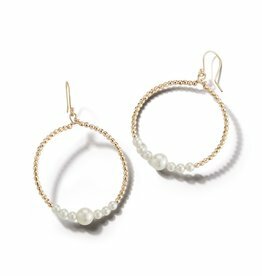 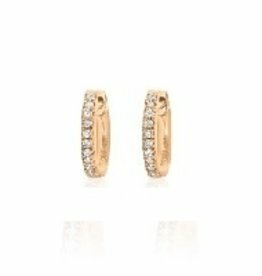 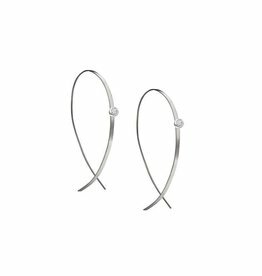 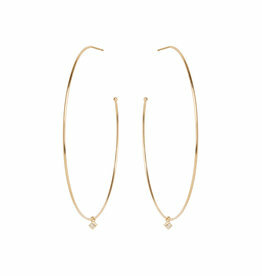 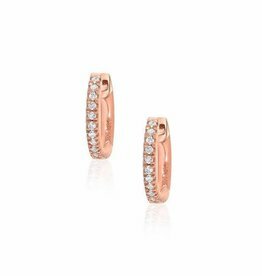 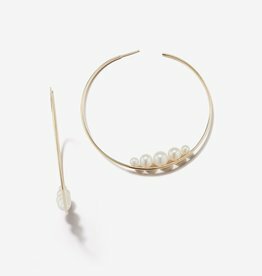 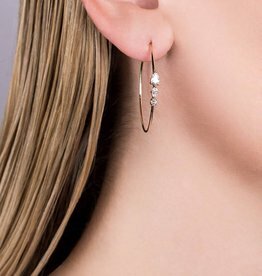 A row of gold coins embellish this slender hoop. 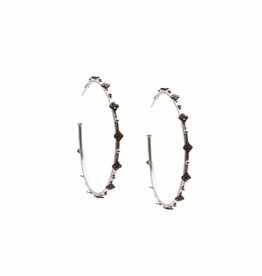 Hoop diameter: Medium 1 inch/Large 1.5 inches. 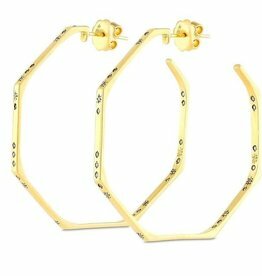 24K gold plate. 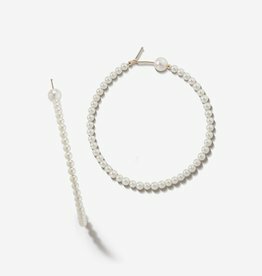 Julie Vos hallmark. 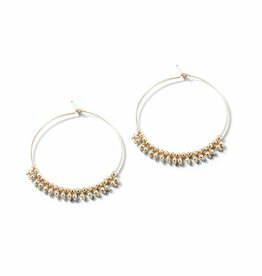 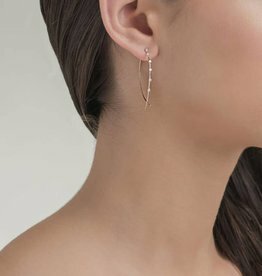 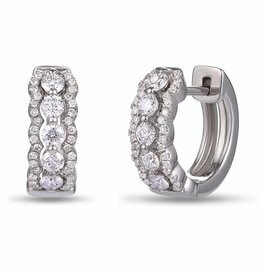 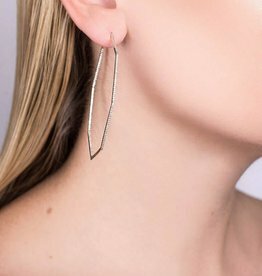 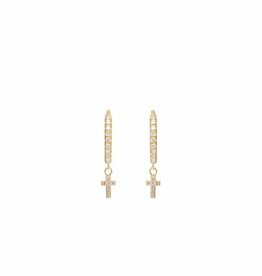 A double row of finely carved feathers lends natural elegance to this classic statement earring. 24K gold plate. 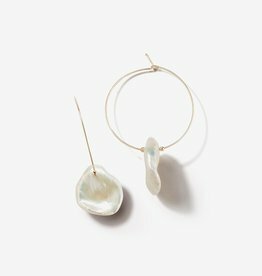 Julie Vos hallmark.